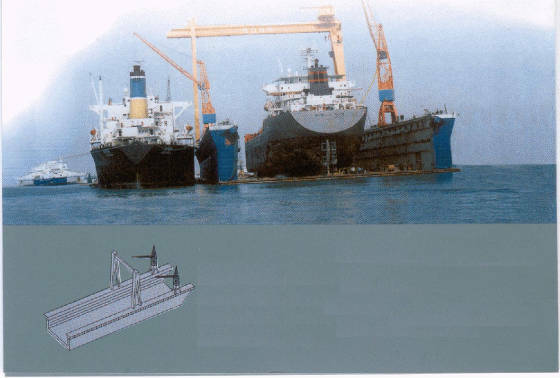 On this home page we'll introduce our business and highlight important activities of our Company as one of oldest shipyard in the world and in red sea & and Arab Gulf . Operating a business is never easy, but our deep and long experiance in ship repair , shipbuilding steel structure , piping lines and other many activities give us responsiveness and customer satisfaction. Here we shall provide information about our company and the services we offer. We look forward to working with you.